Do you have a genuine passion for travel and love organising and planning holidays? Perhaps you’ve always wanted to work in the travel industry but worry you don’t have the professional experience you need to thrive in this exciting industry. This week, our spotlight blog is about an AFA member called Mess Around, which organises sessions and parties across the UK that provide children with the opportunity to get messy and explore new, sensory activities. With lots of activities to explore, including their famous, painting wall, little ones can squelch, pour, mix and get messy to their hearts’ content. This week, our blog focuses on Go Yoga, an AFA member that offers a unique way to build a successful and financially rewarding business within a network of knowledge, support and training. Your studio becomes your community and enables you to become involved in the fast-growing wellness industry and make a valuable contribution to your local area’s overall wellbeing. The BFA and NatWest recently released their 2018 Franchising Landscape Report and I was extremely encouraged by their findings, which I would like to share with you in this week’s blog post. I’ve personally used The Office Genie for many years. The virtual reception service they offer is actually a part of the Extra Help franchisee package. They recently came on board as an AFA partner. The Office Genie provides many services, but there are two in particular you should be thinking about for yourself and your franchisees. 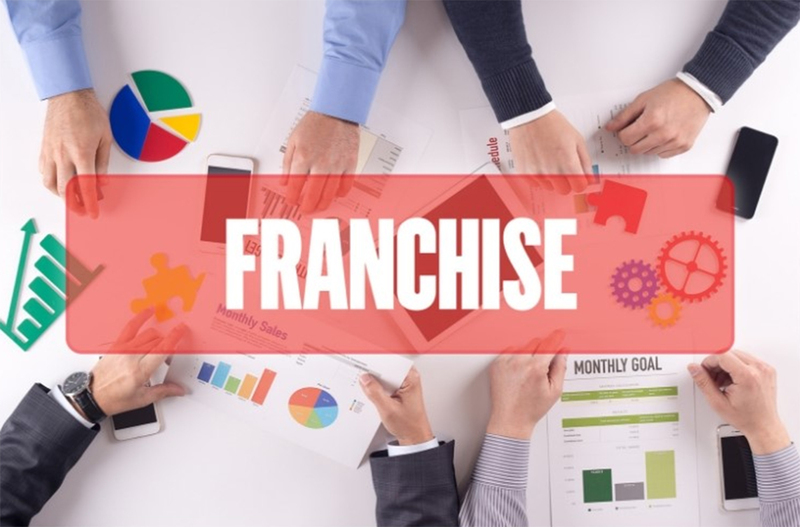 Here at the AFA, we are always keen to highlight and celebrate achievements within the franchising sector and, today, our blog focuses on Elite Franchise’s recent announcement of their top 100 franchises for 2019. Are you interested in working with children to deliver something a bit out of the ordinary – not just your usual playgroup or arts and crafts class? 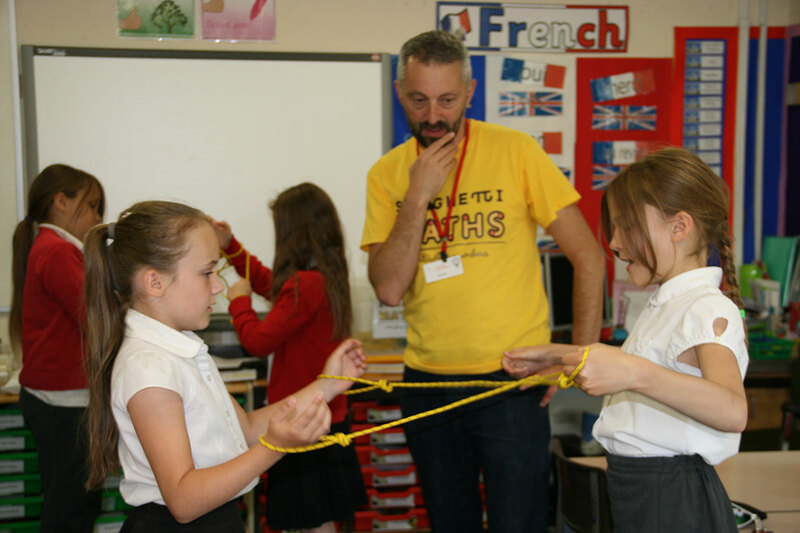 Do you have a passion for numbers and shapes and like the idea of inspiring children with creative and exciting, maths-related activities? You may have read the recent statement by Pip Wilkins, CEO of the British Franchise Association, which mentions a copycat franchise association that has just been established in the UK. You may remember that, on a recent blog, I announced that we had partnered with The Business Show at ExCel in London, which took place last week. We also had our own stand at the show and I have to say it was a fantastic experience and well worth exhibiting. 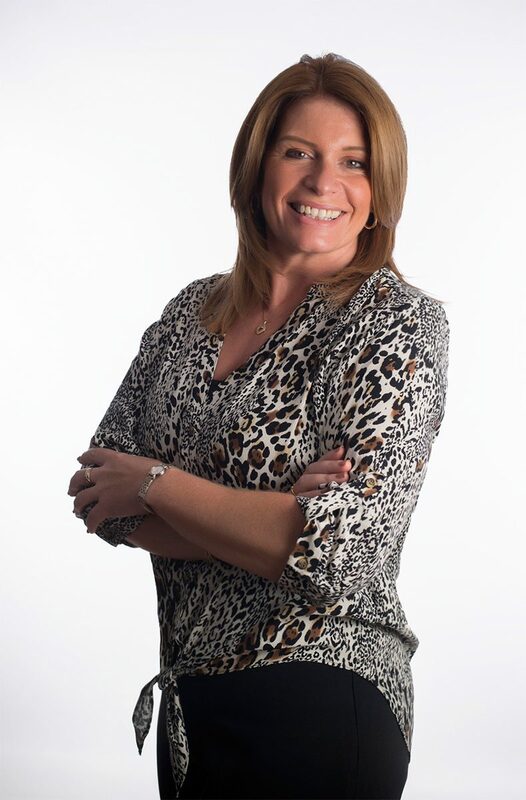 As many of you will know, I have been working within the franchising industry for a number of years now. 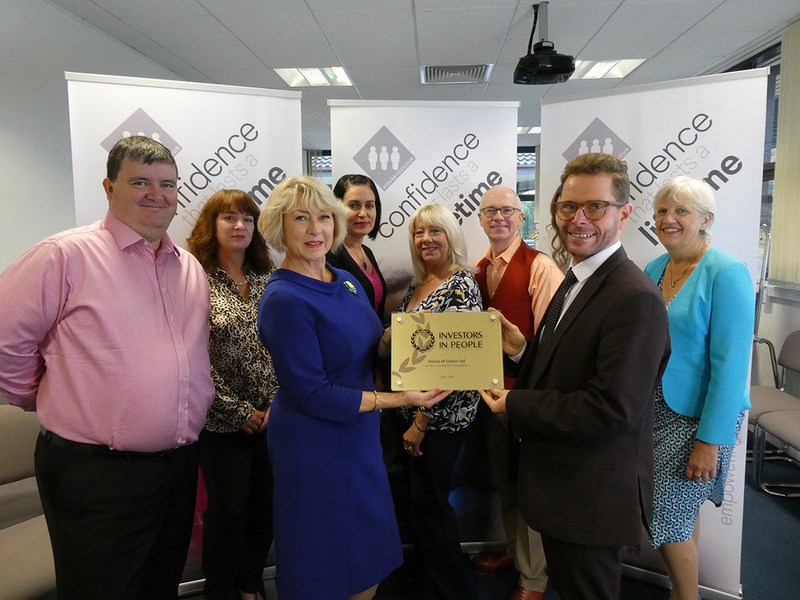 As well as establishing and managing my own franchise network, Extra Help®, since 2010, as the CEO of the AFA I have gained considerable experience in assisting business owners with franchising their businesses and helping franchisees to select the best franchise for them. Direct mail distribution and print specialists Dor-2-Dor are celebrating the growth of their 60 strong network of franchises with the addition of a further four franchisees strategically located throughout the UK. 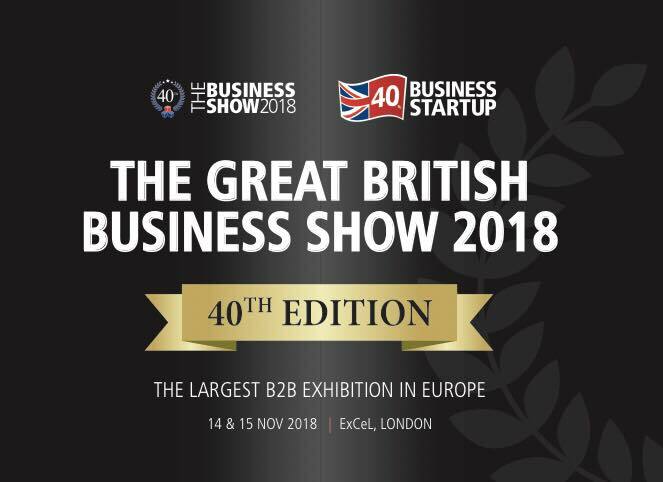 This week, I am very excited to announce that the AFA is partnering with The Business Show, Europe’s largest business exhibition, which is taking place on the 14th and 15th November 2018 at ExCel in London. 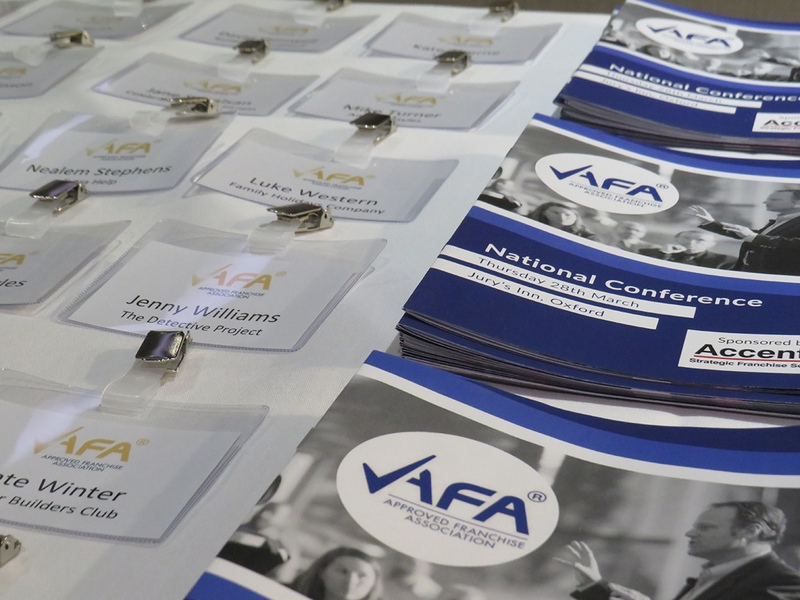 The AFA will be exhibiting on stand 1850. Ovenu, the UK’s leading oven valeting franchise, has welcomed three new franchisees to its growing network. The Wokingham, Berkshire-headquartered company has extended its geographical reach with new franchisees taking up territories in Aylesbury, Bicester and Banbury, as well as Stonehaven. Are you looking for a low-cost franchise that gives you the chance to have lots of fun at work, interact with children and their parents and grow a successful business? In this week’s blog, I’d like to tell you about an exciting, new AFA member called diddi dance, a provider of dance classes for preschool- age girls and boys. Recent statistics show that the size of the UK cleaning industry is estimated at a staggering £7 billion! Whilst there are numerous home-help, domestic cleaning companies, businesses often struggle to find a reliable, contract cleaning service to ensure their premises are always cleaned to a consistently high and professional standard. 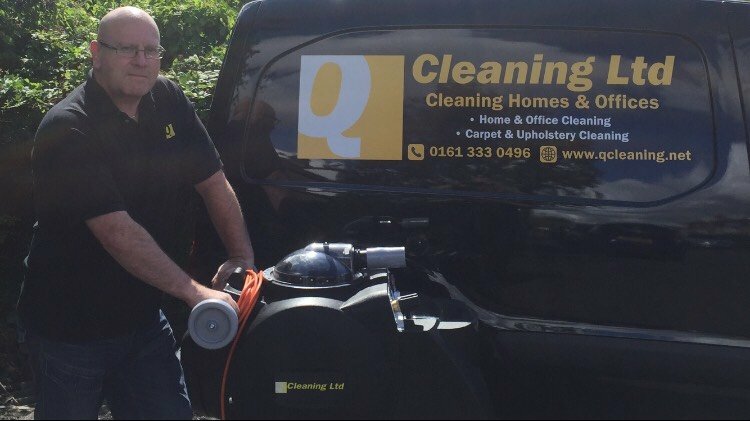 This represents an enormous opportunity for Q Cleaning Ltd, one of our AFA members, which concentrates solely on commercial cleaning. 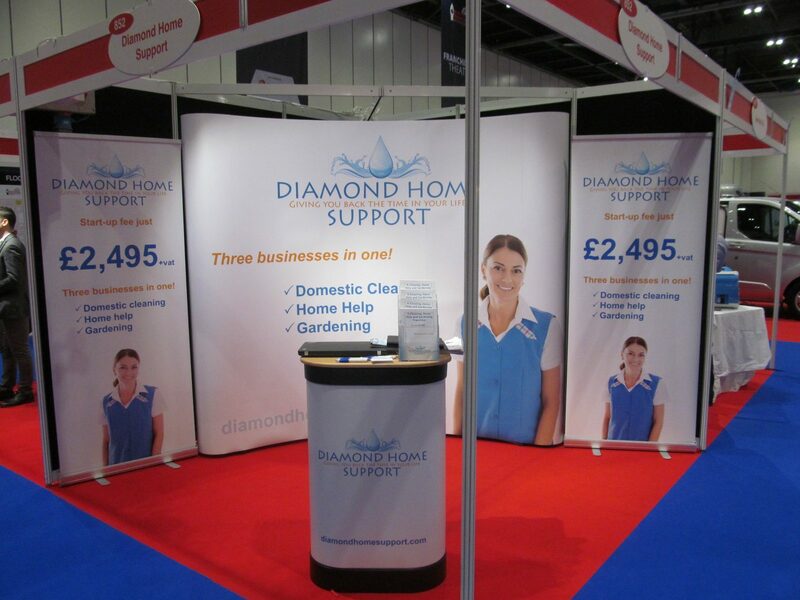 In this blog, I’d like to tell you all about a new AFA Member, Diamond Home Support, a franchise that provides domestic cleaning, ironing, home help and gardening services. Would you like to run a business teaching babies and toddlers to swim, backed by an established brand and all the training you need? 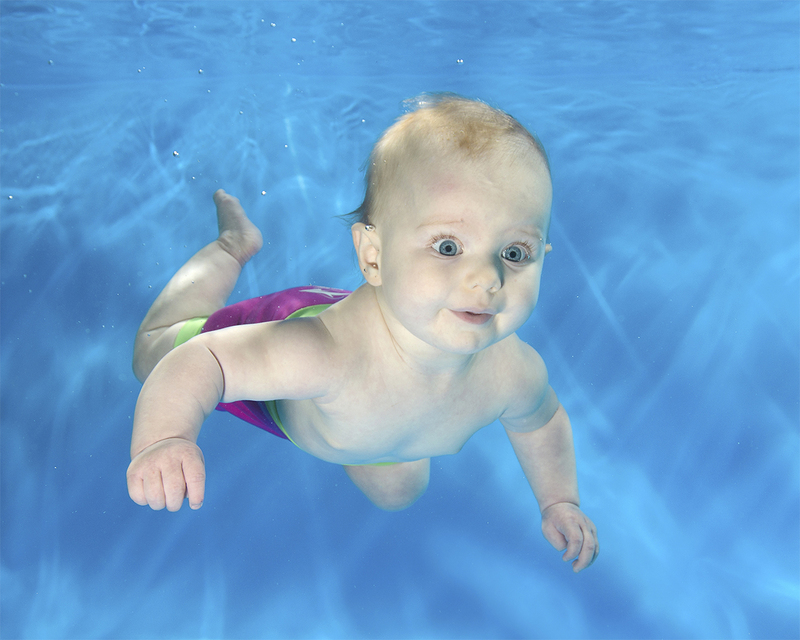 This week, our member spotlight blog focuses on AFA member Turtle Tots, a proven, award-winning, baby and preschool swim school, with over fifty licensees across the UK, Ireland and Australia.